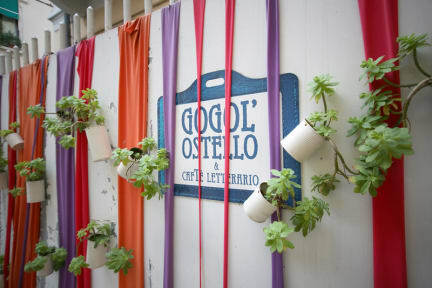 Gogol'Ostello & Caftè Letterario i Milano, Italia: Bestill nå! Every room are provided with private bathroom, linen, towel, touristic map, wi-fi, cleaning service, wi-fi and breakfast are included in the price as well. Free wi-fi all common areas and in all our rooms as well.